We teamed up with Texas State University to offer an exciting new leadership program for minority and first generation students. 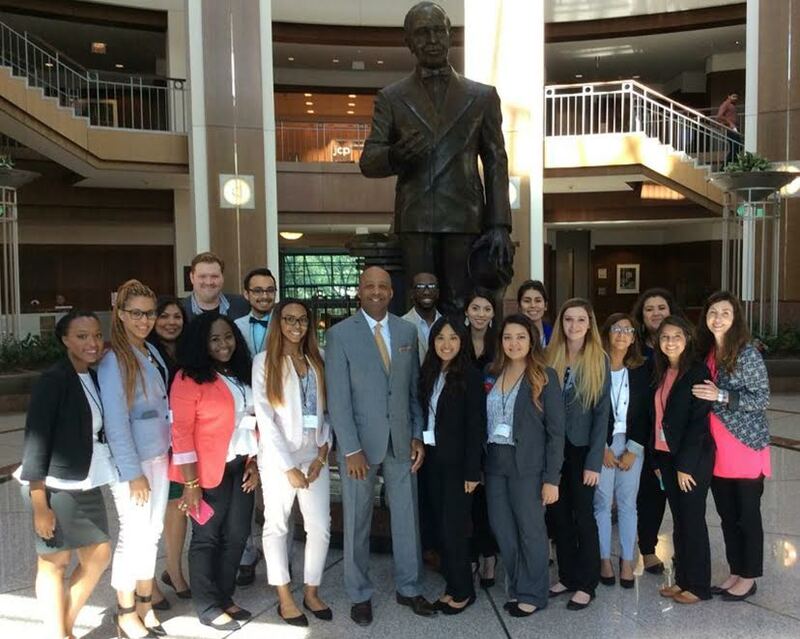 The JCPenney Leadership Lab launched in 2016, providing an opportunity for students from the college’s fashion merchandise program to visit the JCPenney Home Office, where they met with JCPenney executives, including Chairman and CEO Marvin Ellison. The program provided the students an insightful peek into the corporate world at one of America’s largest retailers. Because of this rewarding experience, many of these students decided to join the Company’s leadership trainee program following graduation.